Despite the upcoming snow storm here in Central PA, Spring IS eventually around the corner and I for one can't wait! I am ready to ditch the sweaters and pull out the tanks and tees! 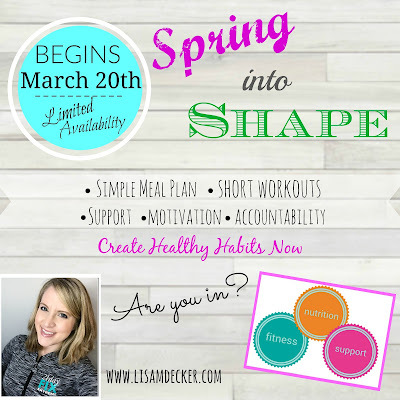 So, in honor of the first day of Spring, I am kicking off my virtual Spring into Shape Accountability Group! It was about 4 years ago right around this time that I realized that I needed to make a lifestyle change. Looking back, it's amazing how far I have come in the kitchen. For starters, I don't love to cook. So, when I got married in 2005 and took on the responsibility of feeding someone else, I had to rethink my cereal dinners. 🙄 Instead, I got in to the groove of having a very small dinner rotation list that consisted of tacos, pasta, pizza, chicken salad (loaded with french fries), and processed frozen skillet meals because, hey, they were quick and easy! We can't forget the weekend take-out too. My weekly menu didn't veer much off that path. My poor husband was a trooper because he never once complained! Heck we didn't even realize the weight we were slowly gaining in the time span of the first several years of our marriage. Don't get me wrong, we weren't necessarily extremely over weight but we certainly were not healthy. Once I had kids, and had yet another responsibility at the dinner table, I knew things had to change. So, like many, I went online and bought a fitness program that "guaranteed" results and I even joined a nutrition program that some other co workers were involved in. But you see, the problem was, it wasn't working too well for me. I would get my workouts in pretty much every day, I cut out a few junk snacks here and there, but I still wasn't getting any results. That's frustrating!! Nutrition was a mind game for me. I would justify eating chips, knowing that I didn't have much for dinner. Or, I would be great with my food choices throughout the day and figured I "deserved" that bowl of ice cream while lounging on the coach watching TV. When I had that "ah-ha" moment and realized that I needed help, I decided to join in on a virtual accountability group. After all, I didn't know any of the girls in the group except the leader, so oddly enough, I didn't have a problem sharing my lifestyle and being held accountable. 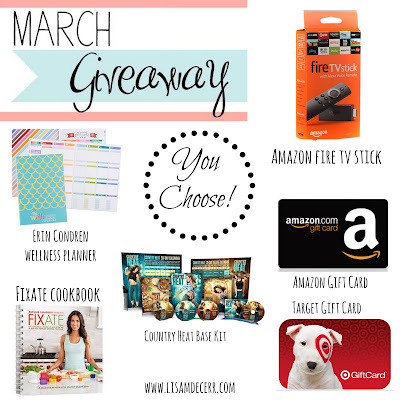 →The first step I took was to invest in a home fitness program. 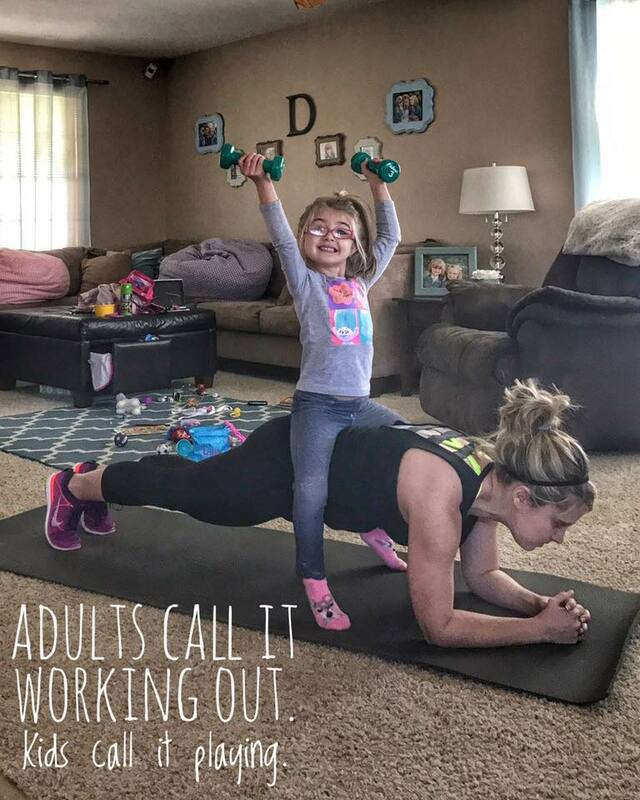 At that point, I had a 1 and a 3 year old so going to the gym did not sound appealing to me, at all. 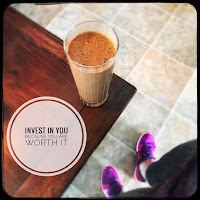 → The second step I took was to invest in some sort of shake called Shakeology. I had no clue what I was getting myself in to but at that point, I knew I needed to try something different. It came with a money back guarantee and all I kept hearing about was that it was a "healthy milkshake." Based on a little research, I knew it was going to provide me with my daily dose of nutrients, and claimed to give me some energy, which I desperately needed! ⇢ The third step was the online accountability group that I was added to. I did feel a little crazy for joining the group because I not only knew none of the other participants, but I wasn't so sure how I could get on track to being healthy within a group that wasn't even face-to-face. BUT, I did it! I pushed those fears aside and I decided that it was time for a change. Here I am, almost 4 years later, thinking about how scared, anxious, and nervous my new customers are as they enter my groups each month. I get it! Some times taking this non traditional approach is "the last straw." 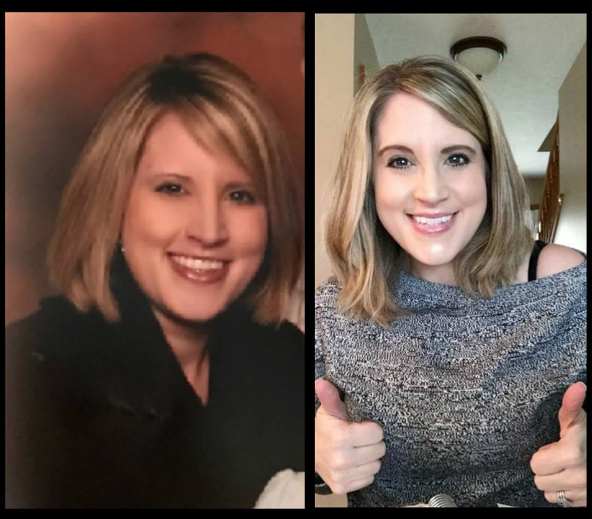 While yes, I was the one exercising, meal planning, meal prepping, and getting back to being healthy, the group not only provided me with TONS of information, but also support, motivation, and accountability so that I could reach my goals. It was then that I decided to activate my Coach status and help others feel the same positive benefits that I did. I was a busy mom of 2 little ones. I worked full time (at the time). I dealt with the stress of a busy life. I get it!! It's those crazy busy moms that typically join in my groups. On March 20th, I am kicking off my Spring Clean Up Accountability group and am looking for up to 8 new women to support, guide, and help on their journey to a healthy lifestyle. We will follow the same steps that I took just about 4 years ago when I made the big decision too! It's OK if you are scared, nervous, anxious, and have no clue what you are getting yourself in to. It's normal to feel nervous when you start a change like this. In my groups I go through a one week planning period where I help all of my new customers get planned and prepped for the week. That way you are both physically and mentally ready to begin. There's nothing like starting this journey PREPARED! Throughout the rest of the 4 week group I will provide daily motivation, support, accountability and even share my recipes, tips, and tricks that have worked for me and my family. Yes, it's hard work to get and stay healthy. It takes dedication. But honestly, once you are in the groove and you have created those healthy habits, it becomes a lifestyle change. This is not a quick fix diet or group. Once you join my groups you are more than welcome to continue in them on a monthly basis. *Please note: The Amazon Fire TV Stick is for someone who purchases the All Access Beachbody on Demand pack which includes every single fitness program, deluxe workouts, and new 2017 workouts as they are released.